Individuals, families, businesses and nonprofit organizations can create a legacy that will benefit the community for generations to come. The types of funds that can be created are described below. To get agreement information for a particular fund, contact the Community Foundation. There are two primary types of funds to choose from: Permanent and Non-Permanent. Endowment funds are permanent and are intended to benefit Greene County forever. A nominal fee is extracted from the interest generated from fund investments. 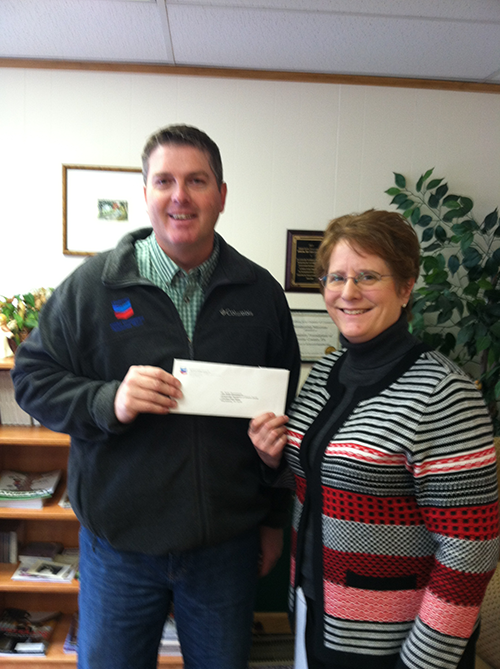 This fee helps to cover administrative and management costs for the Community Foundation. Non-permanent funds are intended to fulfill a specific, short-term need. Fees for Non-Permanent Funds typically range from 2% to 5% of the average annual value depending on various factors. Please contact the Foundation to discuss in more detail. Click on a fund in the list below to view more information about that fund. These are the most flexible gifts that a donor makes. The Board of Directors is given discretion to make grants from annual earnings for a broad range of community needs. Discretionary (unrestricted) gifts enable the Community Foundation to respond to changing community needs from year to year while perpetuating donor generosity. The fund may be named after a donor, or become part of a common pool of similar gifts. Field-of-Interest funds are established to support a class of charitable beneficiaries or institutions. A donor who establishes a field-of-interest fund may stipulate that a gift be directed to a particular field, such as assistance to children, support for the arts or energy conservation. In addition to limiting distribution to a particular “field,” donors may limit distribution of funds to a specific neighborhood or town within the Community Foundation’s service area. The Community Foundation decides which organizations or programs in the field specified by the donor will receive the funds. A Donor-Advised fund permits the donor to suggest specific grants to be made from the fund. The distinguishing feature is that the donor expresses the desire to make specific recommendations to the Community Foundation regarding how the fund will be used. These recommendations are not legally binding, but are taken into consideration when grants are made. The donor specifies beneficiaries of designated funds at the time the fund is established.  The Community Foundation assumes oversight responsibility for ensuring that these funds are distributed as the donor intends. Many designated funds name a specific organization-the YMCA or the local community college, for example-although funds can be intended for a specific purpose, such as scholarships. The Community Foundation specifies that should the designated organization cease to exist or the specific purpose become obsolete, the fund will be reallocated to another similar purpose. A nonprofit organization places its endowment funds irrevocably with the Community Foundation for management and investment. The nonprofit organization may choose this type of fund to provide a relatively constant source of annual income, to obtain funds for current operations more easily and to increase investment yield. In addition, if the nonprofit organization ceases to exist, then the Community Foundation is responsible for finding an alternative organization with similar purposes. This kind of fund is subject to Financial Accounting Standards Board (FASB) guidelines concerning its ownership. Scholarship Funds provide gifts for scholarships for students. Scholarships can be established to benefit students attending Pre-Kindergarten programs, K-12 private schools, and for college or other post-secondary educational programs. Donors actively participate in these funds just as they do in Donor-Advised Endowment Funds. The difference is that the principal may be distributed rather than held permanently as endowment. Donors establish the special project fund for a particular time-limited common purpose. The operating fund is essential for a young community foundation such as the Community Foundation of Greene County, to manage start up operations and continue to strengthen the resources needed to grow assets and achieve its mission. The information provided here is for general informational purposes only. The Community Foundation of Greene County, PA, strongly encourages you to seek counsel from a qualified legal, accounting, and/or financial advisor prior to implementing these concepts into your personal gift planning and/or philanthropic activity. For more information, please contact the Community Foundation at 724-627-2010. To determine the method, or mix of methods, that make the most sense for structuring a gift through the Community Foundation of Greene County (Pa), this information should be reviewed with a competent financial, tax or estate planner. The Community Foundation of Greene County (Pa) does not actively seek donations from outside of Pennsylvania. All information on this website related to seeking donations to The Community Foundation of Greene County (Pa) is void where prohibited by law. The Community Foundation of Greene County is a nonprofit 501(c)3 organization that develops, manages and distributes funds for charitable purposes in the community. The official registration and financial information of the Community Foundation Greene County may be obtained from the Pennsylvania Department of State by calling toll-free, within Pennsylvania, 1-800-732-0999.